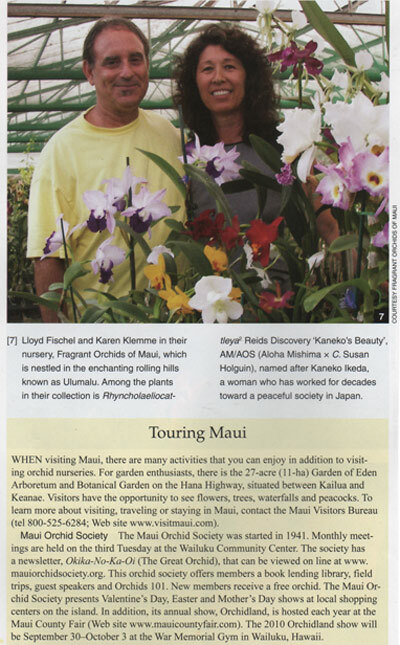 Fragrant Orchids of Maui is listed as one of the 5 prominent Maui Orchid growers. 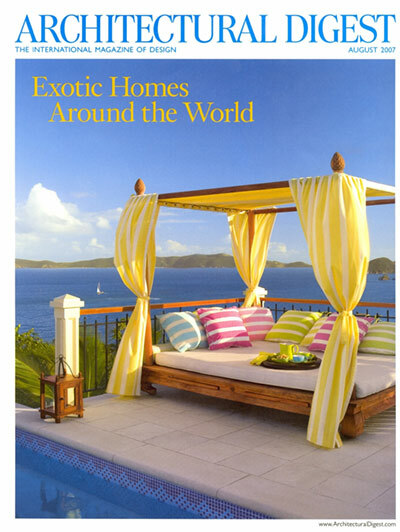 The cover of the issue we are in. 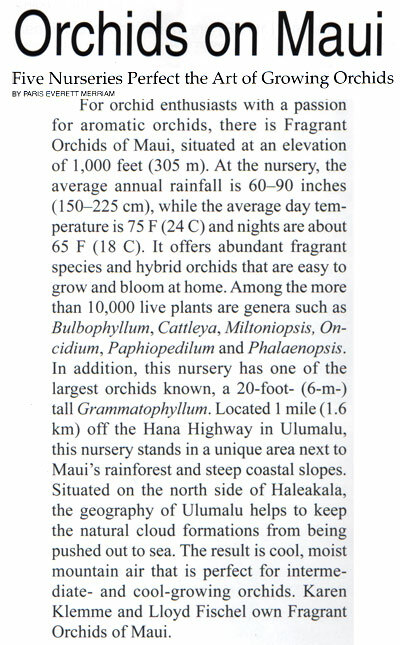 Our orchids displayed on page 388. 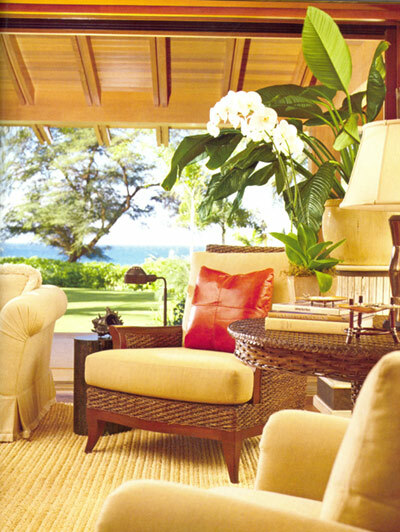 Fragrant Orchids of Maui's orchids were displayed prominently when Architectural Digest featured Jim and Michelle Falk's Maui House in August 2007. 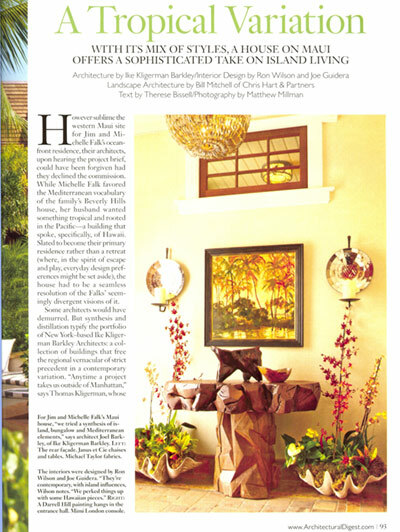 Our orchids were used to enhance the display of the architecture. 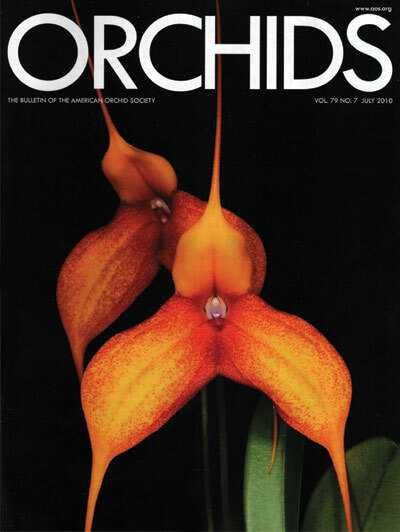 Our orchids displayed on page 93.